Racing is all about confidence and it’s safe to say that KEEPER GIRL has really established herself as a real up and comer for Pepper Racing. 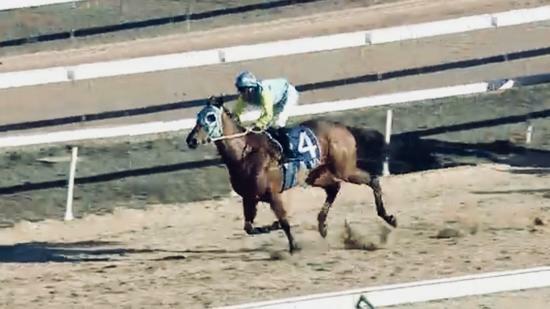 The Keeper mare took some time to make the transition but the seven-length romp at Cowra has stoked the fire and she is going on with it. Her next assignment was on Canberra’s Acton in a C1 S-W (1750m) and Billy Owen got her in the sweet seat as the Pepper polish took over at the 200m. Luke has high hopes for the mare and stated that “she will head to Albury and be tested at the 2000m with hopes of continuing on a similar path to Shezacraftsman. The blinkers really worked last start and if we can get some give in the surface it can only improve her chances”.